Yener Girisken holds a marketing Ph.D. from Istanbul University and MBA majoring in marketing, from University of North Carolina Charlotte, USA. Girisken is Assc. Prof at Altinbas University, lecturing neuromarketing for master class. He is the founder and CEO of ThinkNeuro, the first Neuromarketing company in Turkey. Thinkneuro which operates in 17 countries, has conducted more than a thousand TVC, packaging, branding, customer experience (shopper, UX, CX), digital and motivation neuro tests since 2011. TED speaker Girişken has been giving speeches in academic and professional conferences in Turkey and all over the world, regarding neuromarketing. He is vice president of Turkish Researcher’s Association. 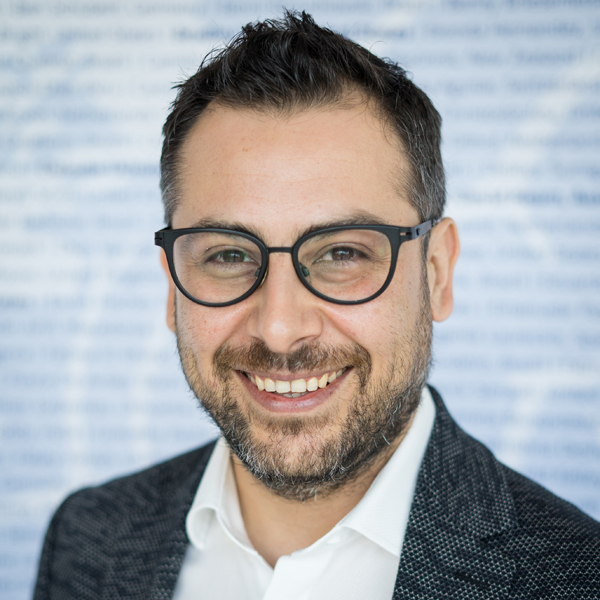 Girişken has number of international academic publications and he is the author of the book “Perceive the Reality” that covers both theoretical and practical framework of consumer neuroscience.